George Avakian wanted to expose Miles Davis to a wider audience by having him lead a significantly larger group of musicians. He got the idea from Third Stream, a “third” current that combined the rhythmic strength of jazz and the refinement of classical music. 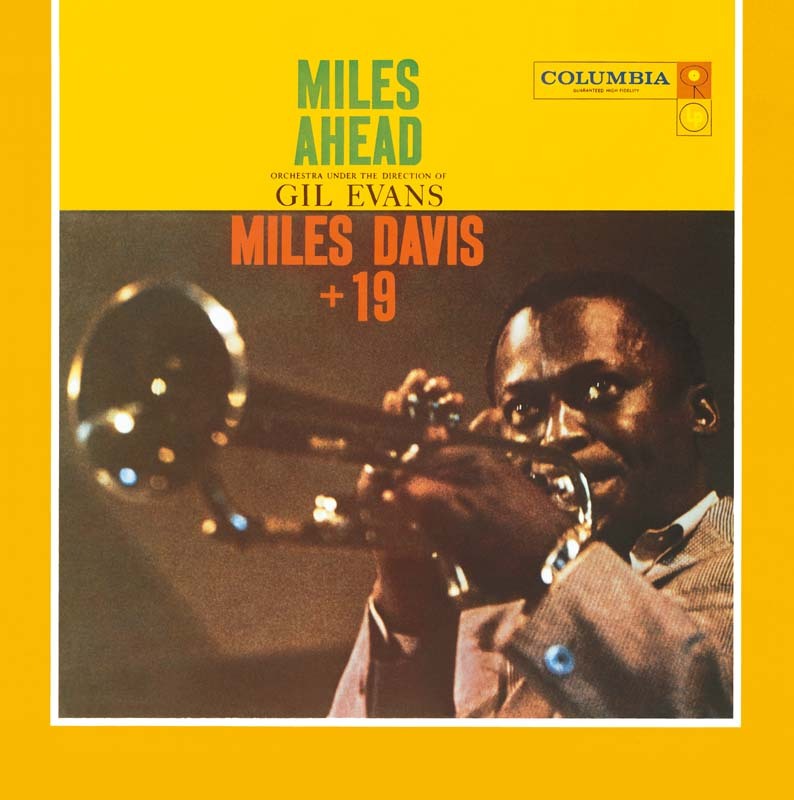 This opportunity gave Miles the chance to reconnect with Gil Evans. At the center of the big band assembled by the arranger was the brass section, which was completed by two French horns, a tuba, and various woodwind instruments (alto sax, clarinets, flutes, and an oboe). Miles opted for the mellow sonority of the flugelhorn, as though this choice would enable him to find his own place among the shimmering orchestral effects. It was no surprise that the piano was missing: here, the orchestra had taken its place, specifically finding its inspiration in the style of the pianist Ahmad Jamal, whose version of “New Rhumba” they borrowed. The importance of Spain was also apparent, in “The Maids Of Cadiz” and, above all, in the grand “Blues For Pablo,” inspired by Manuel de Falla’s “Le Tricorne.” Once they were recorded, the pieces were linked together through skillful orchestral transitions creating a long symphonic suite. Miles Davis, only; overdub session.